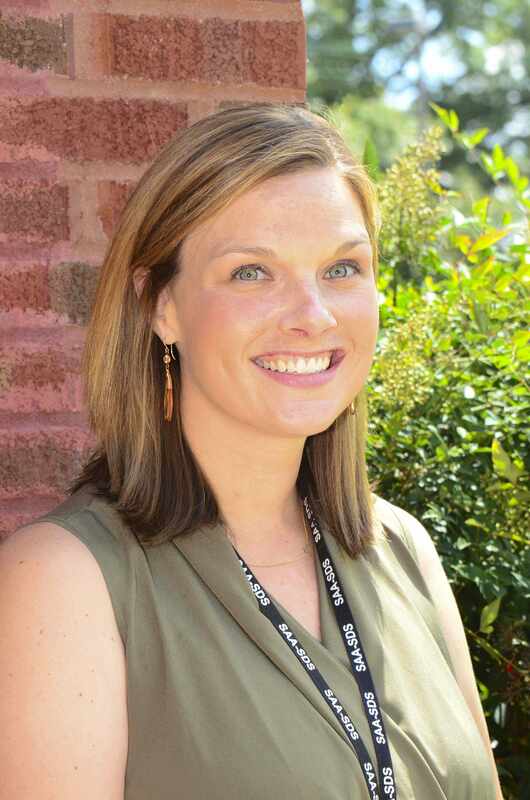 Our admissions staff is eager to tell you more about St. Agnes Academy and St. Dominic School. 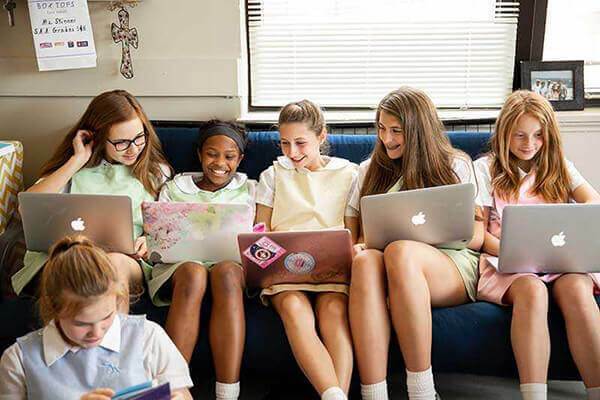 To learn about the many opportunities for your child, you may complete the Online Inquiry Form or contact the Office of Admissions at admissions@saa-sds.org. The best way to learn about our school is to experience our campus. 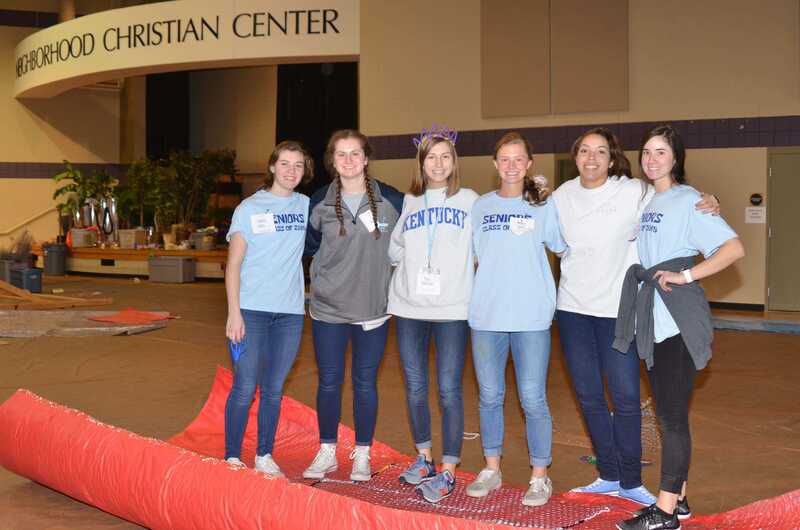 We offer a variety of events on campus designed for your family to get to know us better. The Admissions office periodically holds small informal coffees and individual tours throughout the year, as well as large-scale preview events in the fall. Please click below to schedule your tour. We look forward to meeting you! 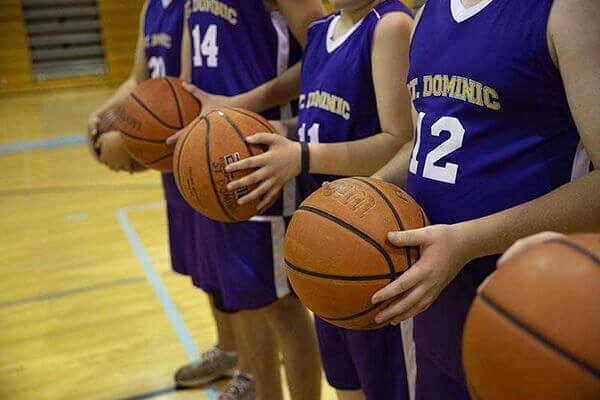 Saint Agnes Academy – Saint Dominic School utilizes a “rolling application” policy. This process enables families to apply at any time of year for available open spots. We encourage you to begin the admissions process by the fall so that you are able to take advantage of all the opportunities we have for you to visit our school and to ensure flexibility in scheduling appointments. Complete the online application form for each child applying to St. Agnes Academy-St. Dominic School. On-campus Playdate Assessments are required for all students applying for enrollment in our Early Childhood program. The Admissions Department will contact you to schedule the Playdate for early December. Additionally, completed paperwork is required for any child currently enrolled in a preschool/daycare program. The Admissions Department will provide that paperwork to your child’s current school. All applications received by mid-November are considered first round applicants. Applications received after December 1 will be handled on an individual basis as space is available. Please contact Gianna Soefker at gsoefker@saa-sds.org for more information. Applicants will be notified of acceptance mid-February. Each applicant will take part in an individual on-campus assessment. We encourage, but do not require, applicants to take part in a Shadow Visit. 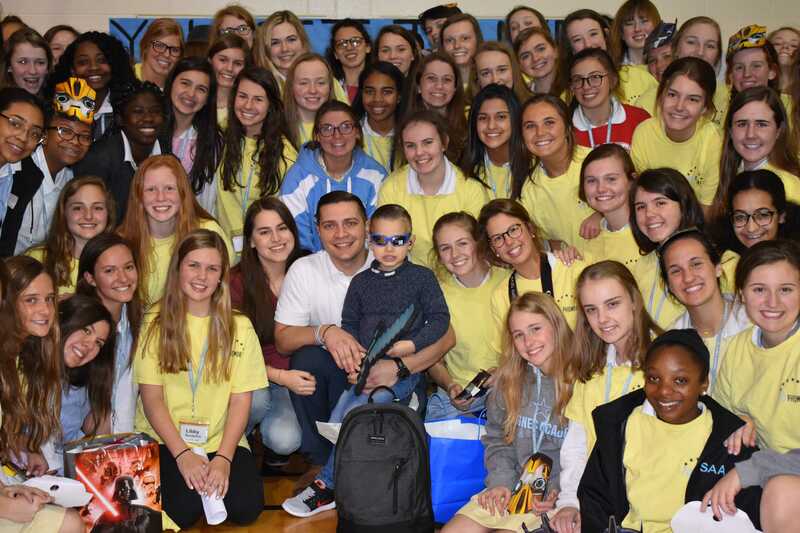 A Shadow Visit is a great way for your child to experience a day in the life of a St. Agnes and St. Dominic student. We believe your child will feel right at home on our campus as they spend a morning with peers on a regular day inside the classroom. Transcripts, along with teacher recommendation forms, are required from each applicant’s current school. The Admissions Department will provide the recommendation forms. Each applicant will be considered for admission once the on-campus assessment has been completed and all paperwork has been received. Applicants are notified of acceptance mid-February. Each applicant will have a Shadow Visit and take part in an individual on-campus assessment. 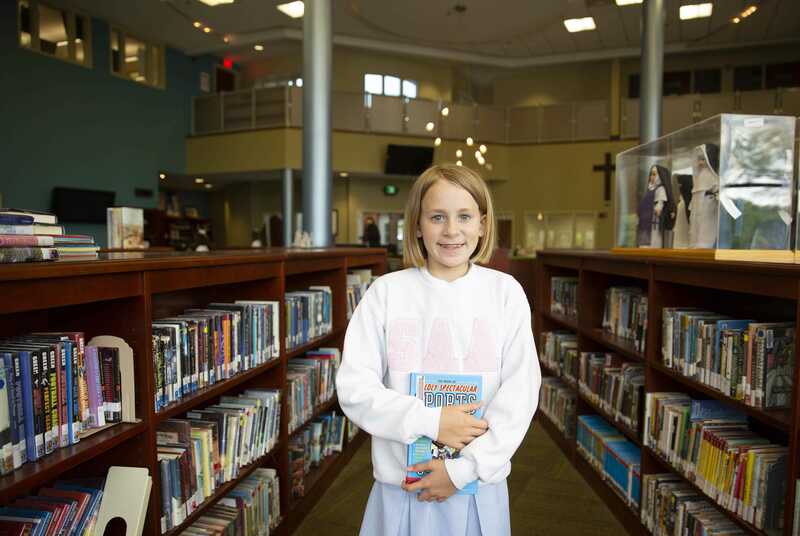 During a Shadow Visit your child will experience a day in the life of a St. Agnes and St. Dominic student. 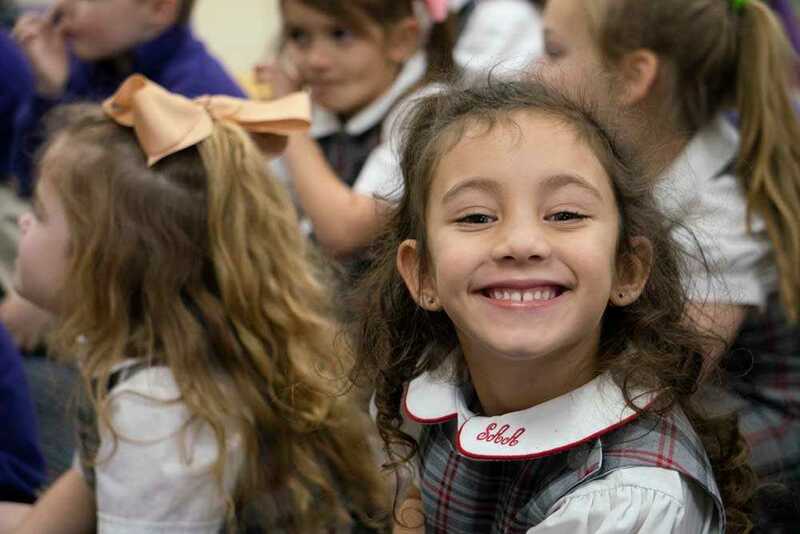 We believe your child will feel right at home on our campus as they spend a morning with peers on a regular day inside the classroom. Transcripts along with teacher recommendation forms provided by admissions are required from each applicant’s current school. Applicants for grades 6 and up are required to take the ISEE (Independent School Entrance Exam). Please click here to register for the ISEE. Each applicant will be considered for admission once the Shadow Visit has been completed, all paperwork has been received, and the ISEE has been taken. Applicants are notified of acceptance mid-February. Each applicant will have a Shadow Visit and take part in an individual, on-campus assessment. 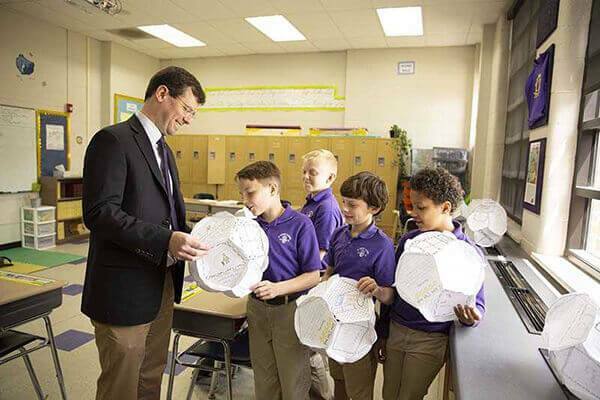 During a Shadow Visit your child will experience a day in the life of a St. Agnes and St. Dominic student. We believe your child will feel right at home on our campus as they spend a morning with peers on a regular day inside the classroom. Transcripts, along with teacher recommendation forms provided by admissions, are required from each applicant’s current school. Applicants for our Jr. High are required to take the ISEE (Independent School Entrance Exam). Please click here to register for the ISEE. Once each applicant has completed a Shadow Visit, paperwork has been received from the applicant’s current school, and the ISEE has been completed, they are ready for admission consideration. Applicants are notified of acceptance mid-February. Students who apply by November 30 are automatically registered for the High School Placement Test (HSPT) on December 1. Scholarships are awarded to high scorers of the HSPT. Prospective families submitting an application after December 7 will need to register for the ISEE Placement Test here. (ISEE scores are not eligible for scholarships.) Results of the HSPT will be mailed in mid January. The Admissions Department will gather needed information from the student’s present school (transcripts/standardized test scores/teacher forms). Students who submitted applications by Christmas break will receive notification of acceptance in mid-February. All applications after December 16 are reviewed and acceptances are announced as space permits. 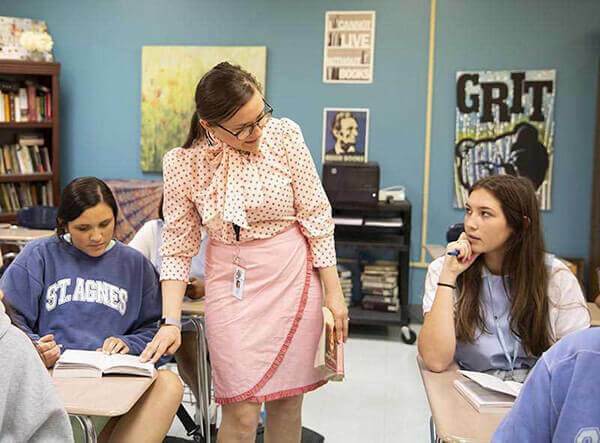 Freshman course placement is determined by grades from 7th and 8th grade, as well as standardized testing scores, scores of the HSPT, and Junior High teacher input. Upper School department heads determine honors parameters for freshman English, Math and Science based on Junior High grades, HSPT scores, and results from tracking parameters of successful honors students from previous years. The first orientation for incoming 9th graders is Star Tuesday held in April. Schedule the ISEE Placement Test here. Students who submitted applications by Christmas break receive notification of acceptance in mid-February. All applications after December 16th are reviewed and acceptances are announced as space permits. 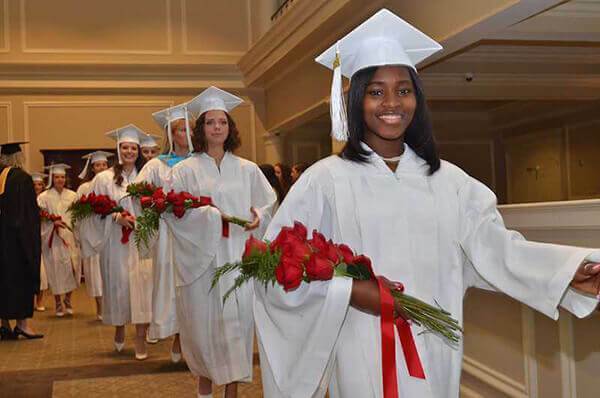 If you are seeking Senior placement, please call the Director of Admission at 901-435-5858. 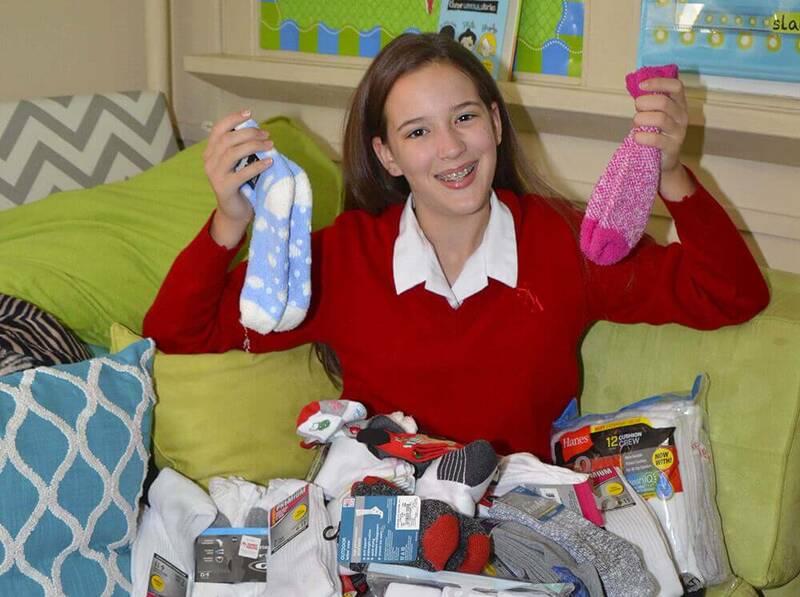 Students at St. Agnes-St. Dominic collected over 1,600 pairs of socks.